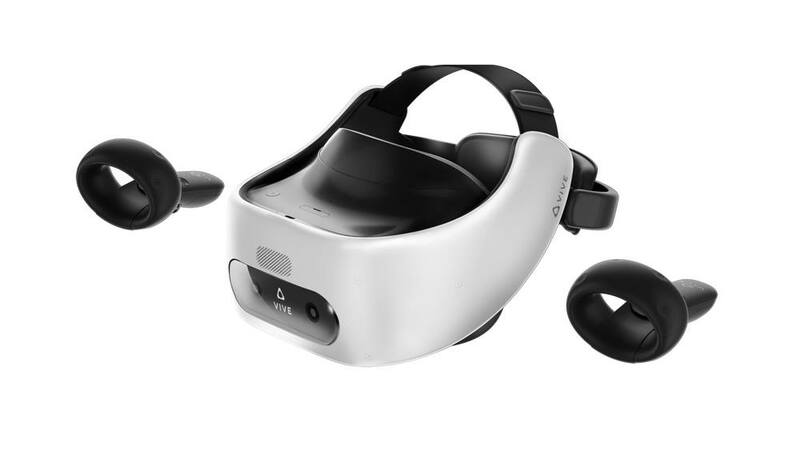 HTC VIVE Focus Plus detailed specifications*. 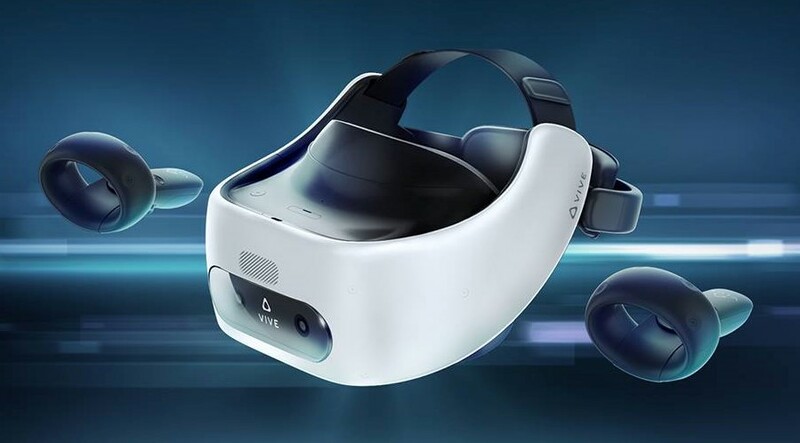 The HTC Vive Focus Plus VR is based on the mobile processor Qualcomm Snapdragon 835 and equipped with built-in motion sensors, independently determining the location of the owner in space. 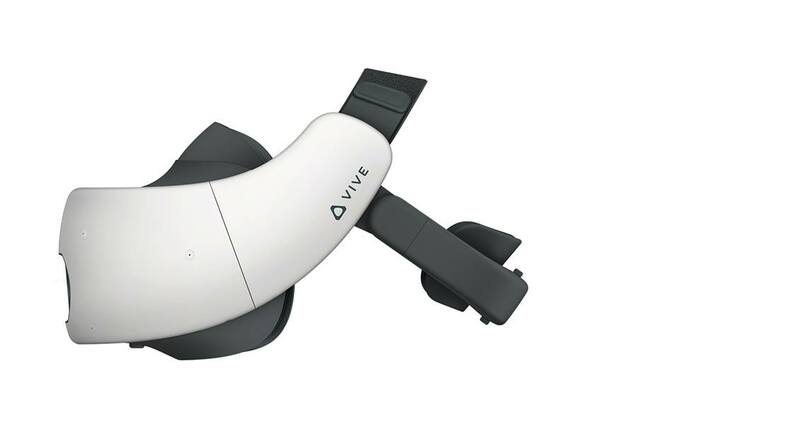 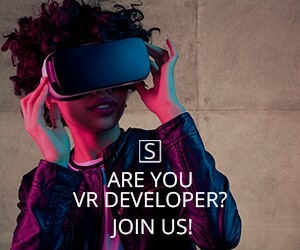 The screen VIVE Focus Plus VR based on AMOLED technology and has resolution 2880 × 1600 px. 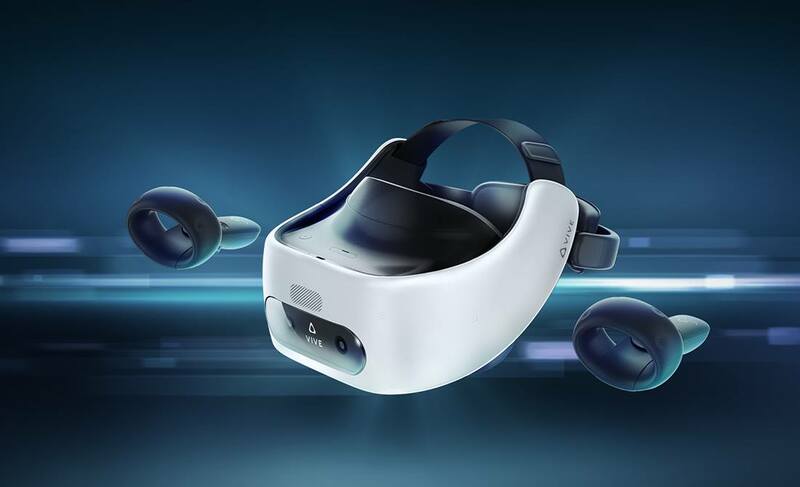 The new Focus Plus headset will be aimed at the enterprise world. 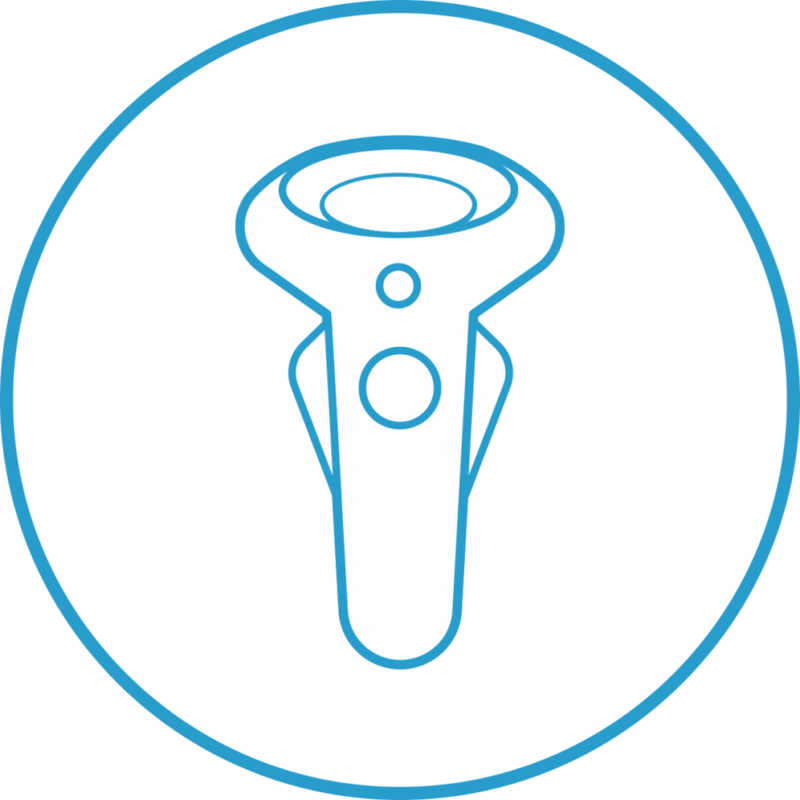 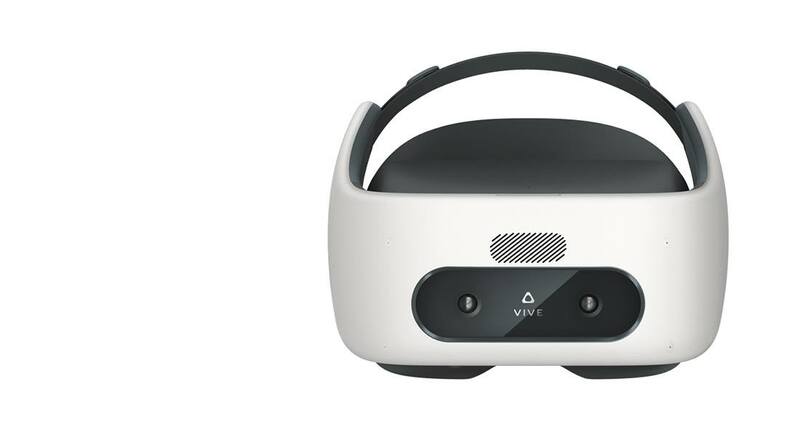 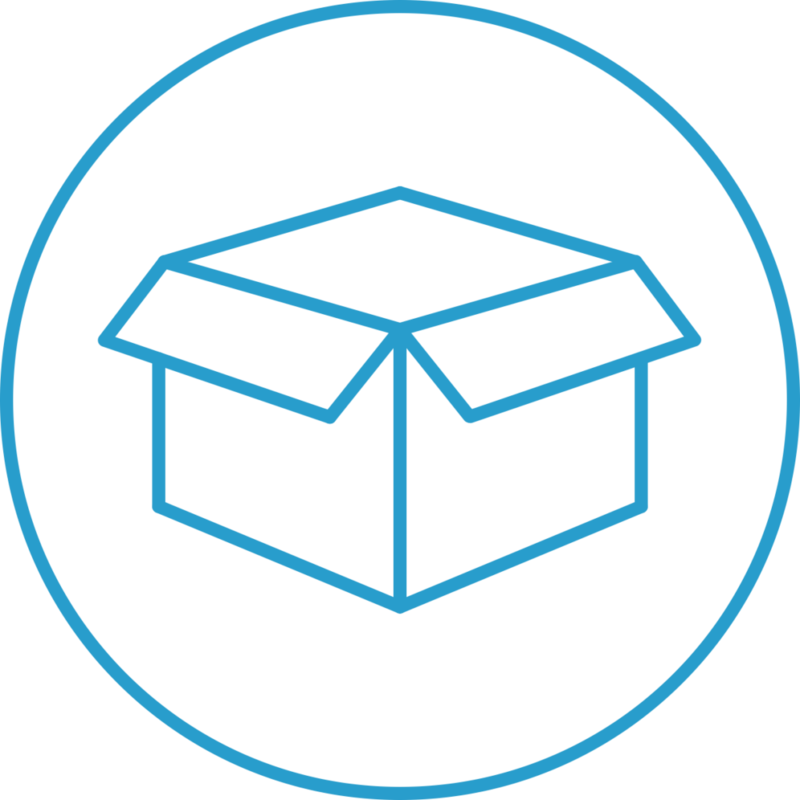 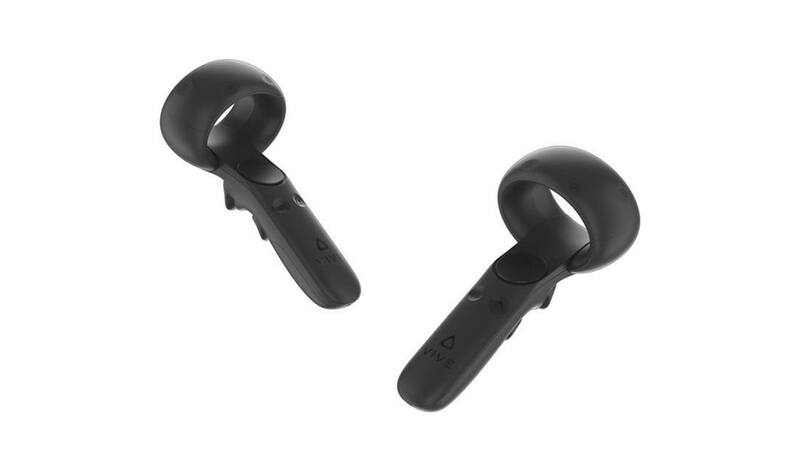 The HTC VIVE Focus Plus was introduced in February 2019.